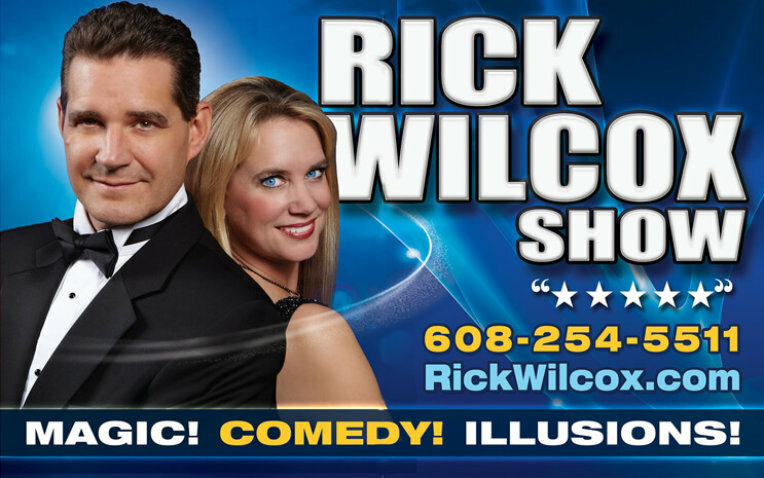 Milwaukee Journal theater critic Damien Jaques says: "Rick and Suzan Wilcox perform a smooth 90 min Magic Show that defines the concept of family entertainment. The show distinguishes itself with several qualities that raise it above the ordinary and the illusions are flawlessly executed with a touch comedy. The current production closes with a nifty special effect that sends everyone home in a good mood."